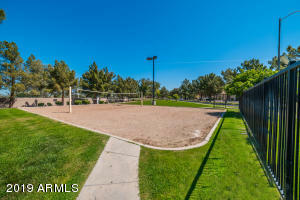 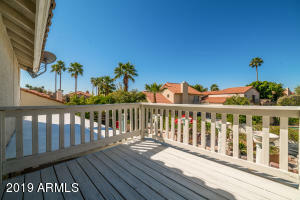 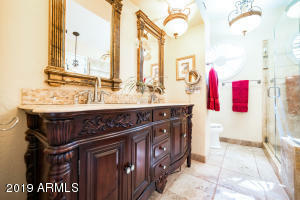 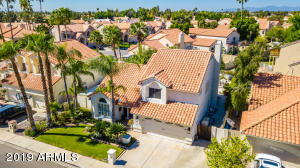 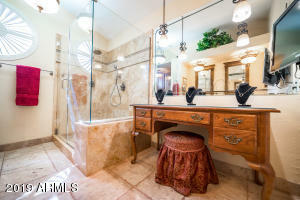 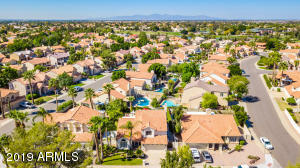 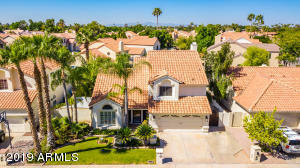 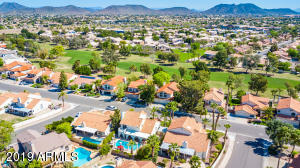 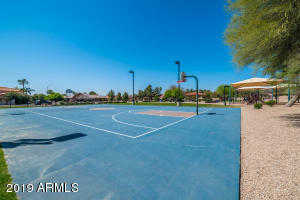 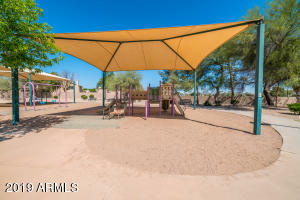 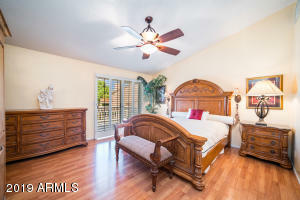 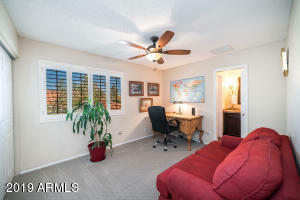 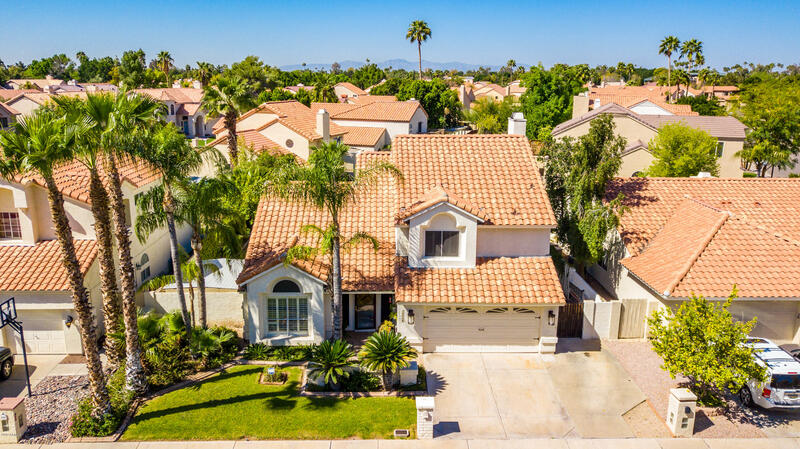 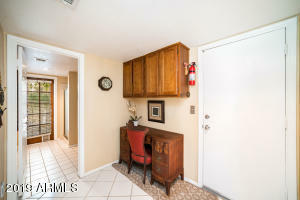 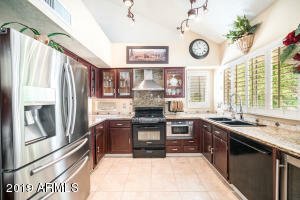 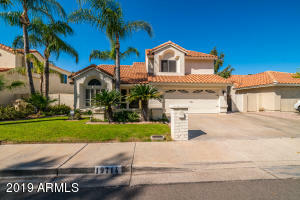 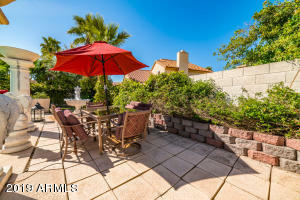 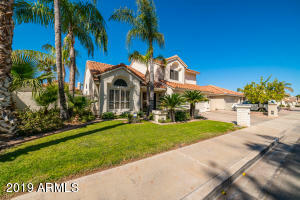 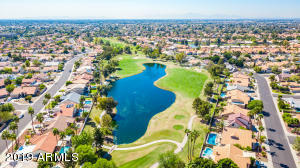 Great location, great schools in the wonderful community of Arrowhead Ranch. 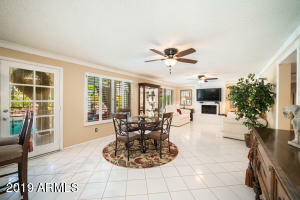 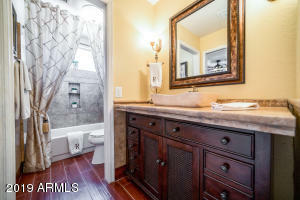 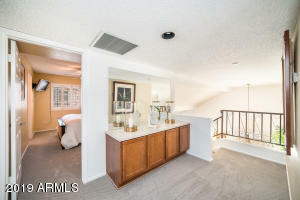 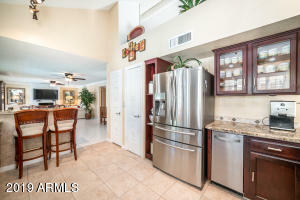 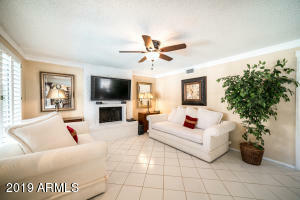 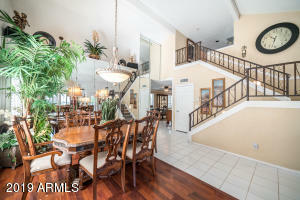 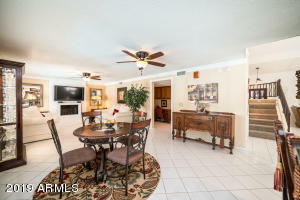 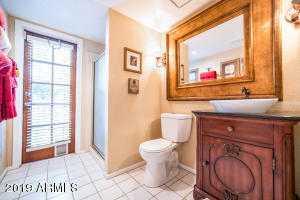 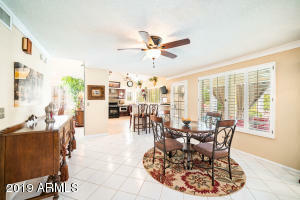 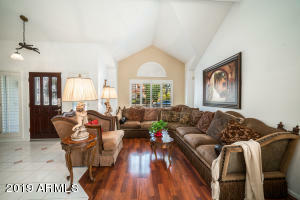 From the moment you enter the house you will be greeted by vaulted ceilings w light and airy spaces. 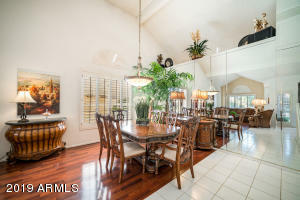 A formal living room & dining room w wood beams put a designer touch on this home. 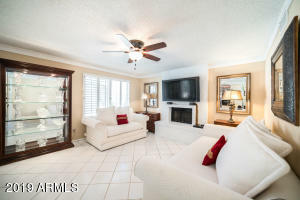 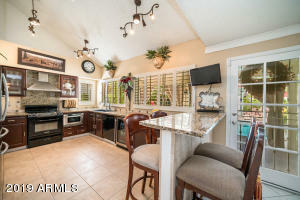 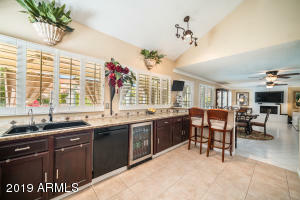 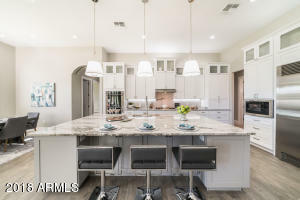 The chef's kitchen hosts granite tile counters w granite tile backsplash, a built in beverage cooler & two pantries, The family room gives way to a beautiful brick wall fireplace w elegant crown molding & wood plantation shutters. 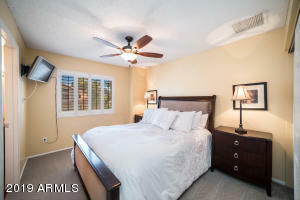 When you head upstairs you will be wowed by the spacious master bedroom w high ceilings, its own private outdoor balcony for those morning coffee moments & two gracious secondary bedrooms w jack & jill bath. 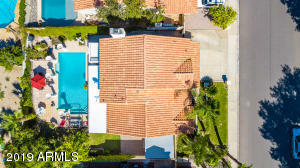 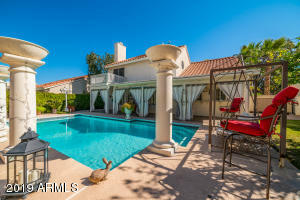 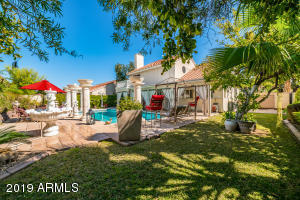 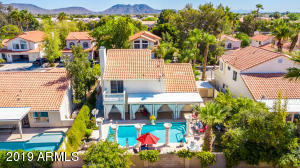 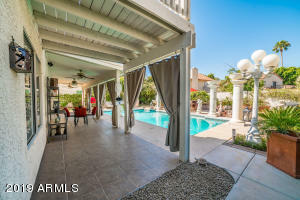 Your very own backyard oasis with extended patio & large diving pool complete this stunning home. 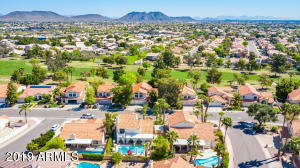 North From Union Hills, West On Utopia, North on 69th Avenue to Property.